When much of the world enforced sanctions on apartheid South Africa in the 1980s, Thatcher refused, instead pursuing a policy of “constructive engagement” with the country’s white minority government. Now, after her death at age 87, the three-term British prime minister’s legacy is as polarizing in South Africa as it is in Britain, where the Manchester United soccer team decided not to hold a minute of silence before a Monday night game fearing the crowd response. Thatcher’s rule began in 1979 and encompassed critical years before the release of Mandela and the collapse of the racist apartheid regime. While she always said she opposed apartheid, Thatcher has been dogged by criticism that her government’s efforts to counter it weren’t enough. Following news of her death, some South Africans on Twitter branded Thatcher an apartheid supporter, and took delight in the fact that Mandela, who is 94 and in poor health, has outlived her. Mandela was released from prison during Thatcher’s last year in office, and four years later became South Africa’s first black president. “Mandela outlived Thatcher. 1-0 to FREEDOM! History is the ULTIMATE judge!” one tweet said. Official reaction to her death has been far more muted. President Jacob Zuma, in a short statement that refrained from commenting directly on Thatcher, “expressed his heartfelt condolences” and sent prayers to her family and to the British people. “Long after her passing on, her impact will still be felt and her views a subject of discussion,” ANC spokesman Keith Khoza said. 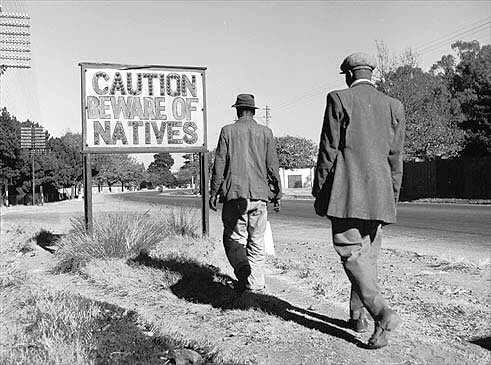 During the 1980s, Thatcher stuck to a policy of engagement with the apartheid government to try and effect change, while refusing the sanctions espoused by Western nations, arguing that they would hurt black South Africans the most. The former British ambassador to South Africa, appointed by Thatcher, writes in a new book that “there was never any doubt about her opposition to apartheid,” but the question was how best to achieve change. “It seemed to her that the worst approach was to further isolate South Africa with sanctions, as isolation contributed to a siege mentality on the part of Afrikaners. She reacted with genuine indignation to any suggestion of racism,” Robin Renwick writes in “A Journey with Margaret Thatcher,” to be published this month in the UK. “She regarded any racially based legislation as incompatible with her meritocratic vision of society. 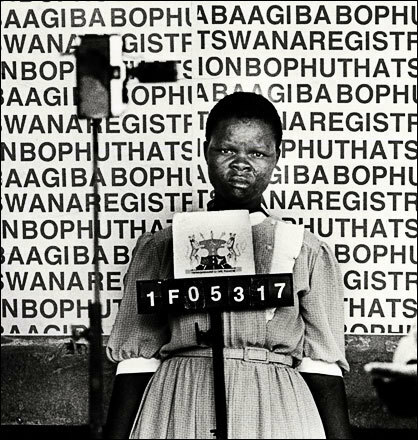 She saw the apartheid laws as inhuman and absurd, understanding that the people they alienated most were the black elite on which the future of the country would depend. “She did, however, feel a good deal of sympathy for the white population of South Africa, whom she credited for the country’s economic development,” says an excerpt of the book. Former South African President FW de Klerk, the country’s last white leader and a joint Nobel peace prize winner with Mandela, has praised Thatcher’s role in supporting South Africa’s constitutional transformation from white rule. “Although she was always a steadfast critic of apartheid, she had a much better grasp of the complexities and geo-strategic realities of South Africa than many of her contemporaries,” de Klerk said in a statement, responding to news of Thatcher’s death. Mangosuthu Buthelezi, leader of the Inkatha Freedom Party, a rival of the ANC, also posthumously praised his “dear friend” Thatcher. “She was a voice of reason during apartheid and listened attentively to my plea against sanctions and economic disinvestment, which we both recognized would hurt the poorest of our people the most,” Buthelezi said.